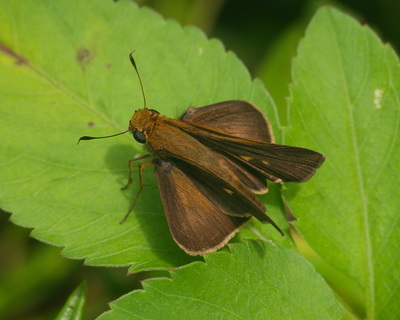 Description and Similar Species: Wingspan 35-42mm. Sexes similar. 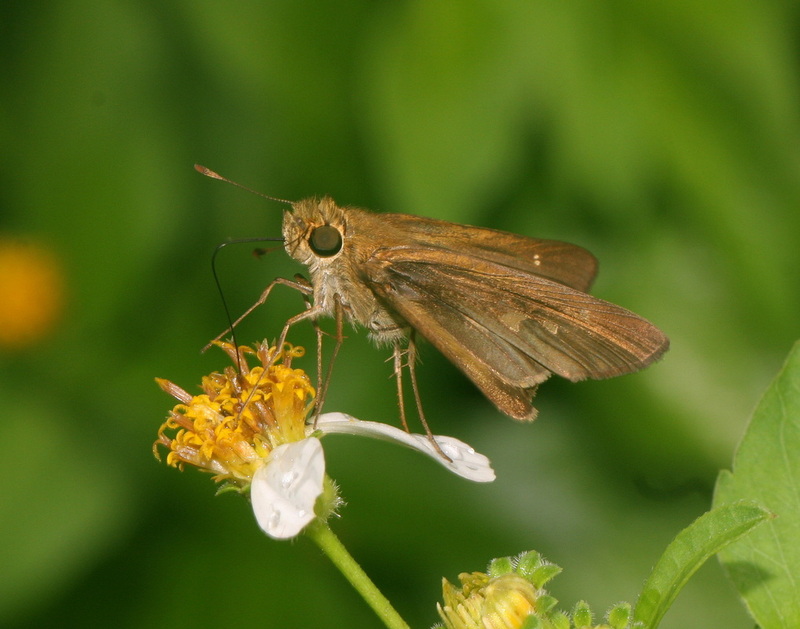 Very similar to the much commoner Purple-washed Skipper P. lucas. 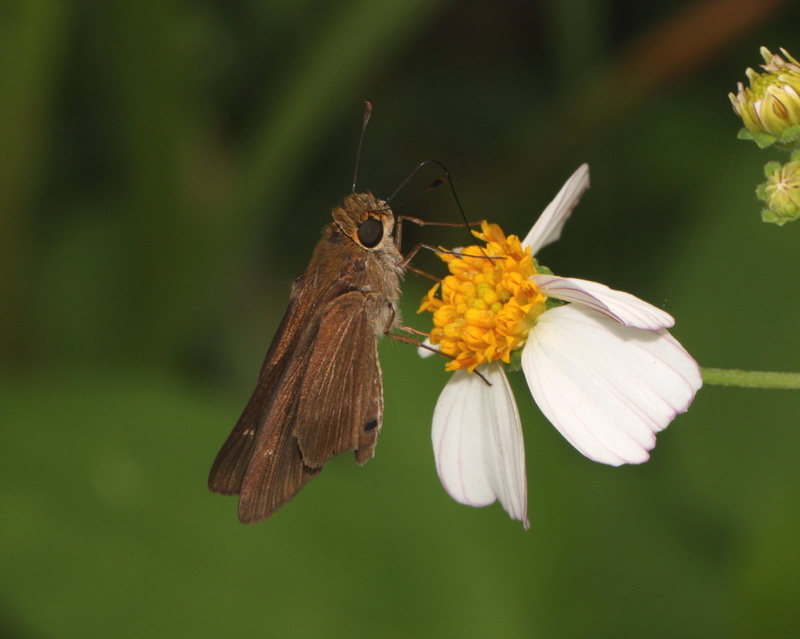 but it has fewer translucent spots on the forewing and a much-reduced or absent line of spots on the under-hindwing with little or no purple wash. Range: Southern USA to Argentina and the Greater Antilles and Trinidad. Status: Very rare but widespread in Cuba in roadsides, fields and grassy places. Nectar Plants: Stachytarpheta jamaicensis, Lantana, Tournefortia hirsutissima, Bidens pilosa, Antigonon and Ageratum conyzoides. Larval Foodplants: Grasses (Gramineae) including Sugar Cane.